It’s time for a Chinese new year craft! 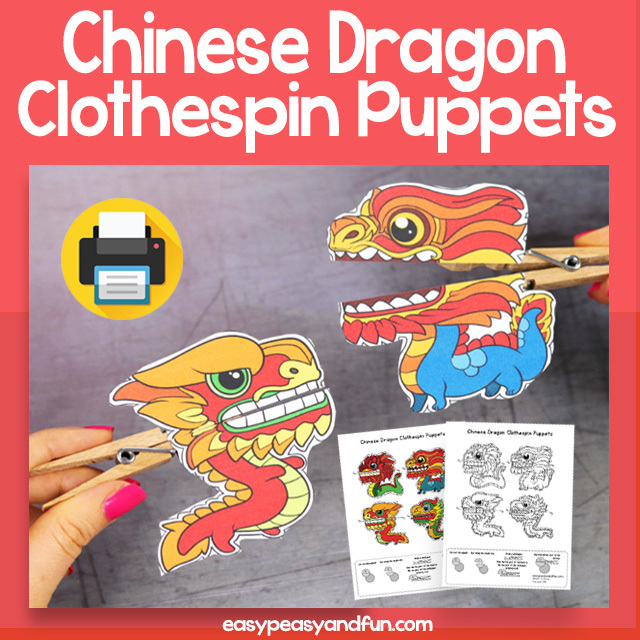 These Chinese Dragon Clothespin Puppets make a great Chinese new year activity. 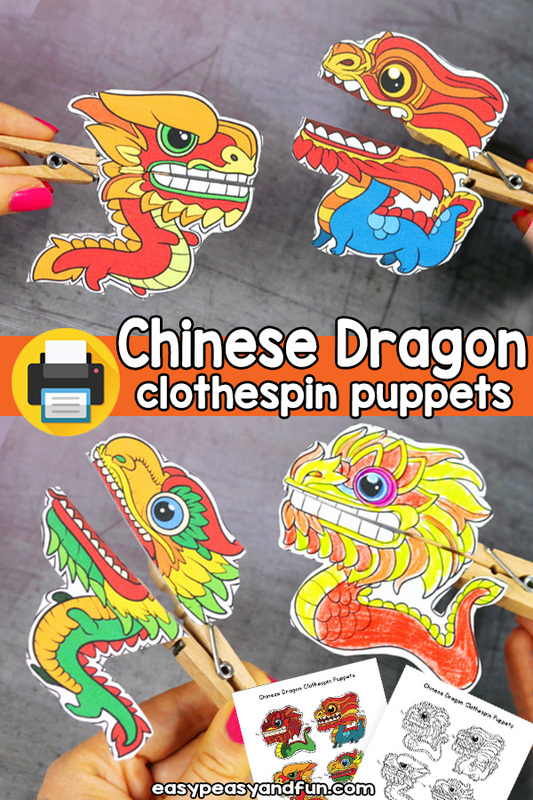 Kids will love coloring their own dragons (there are 4 different dragon designs to color). 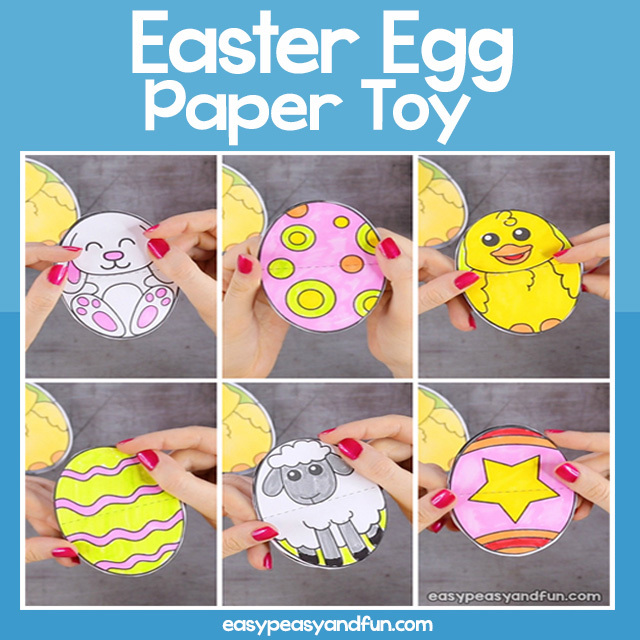 Don’t want to color? We have a pre-colored version ready to go to. 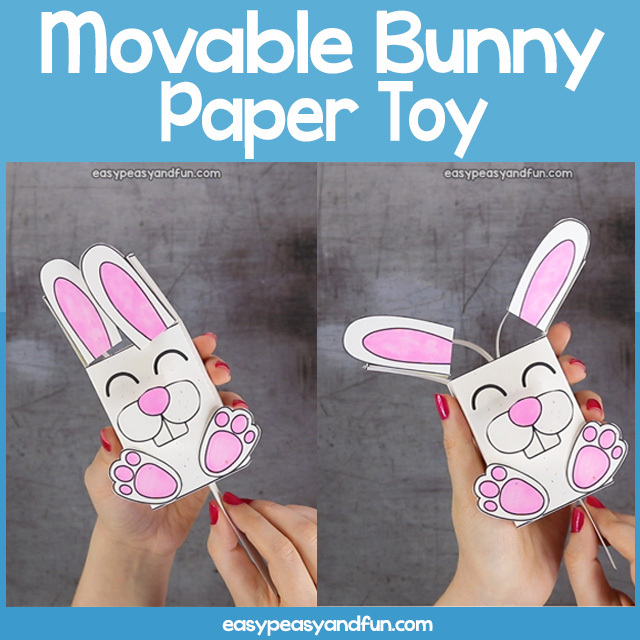 These are super simple to make, all that is required is to print the template on (preferably) heavier print paper/cardstock, color the designs (if you printed the black and white version), cut and glue on a clothespin. 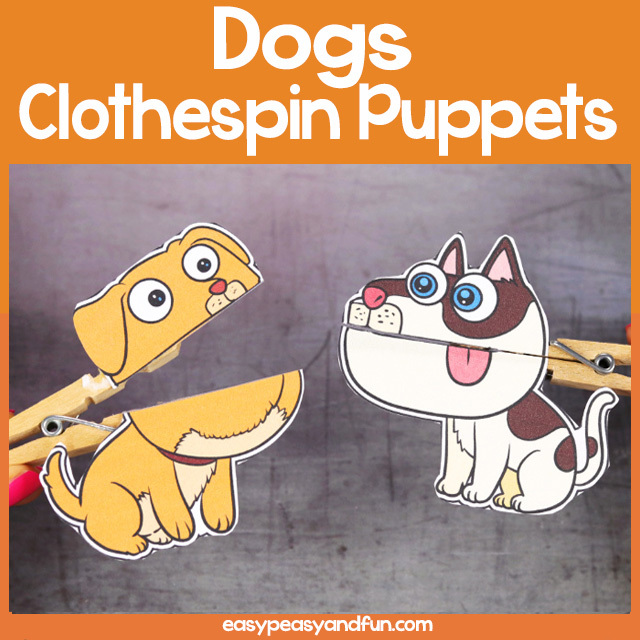 If you are a teacher who intends to use these for story time or to use them in centers, we recommend you print, cut and laminate the puppets before you glue them on the clothespin – this will make them more durable and last longer.